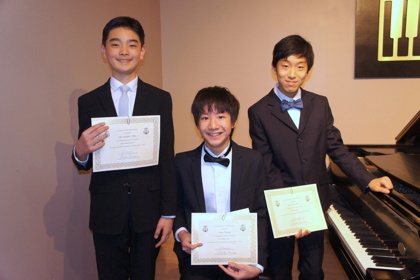 In 2018 the Steinway Society Classical competition held an ‘all-live’ audition on April 7,8. 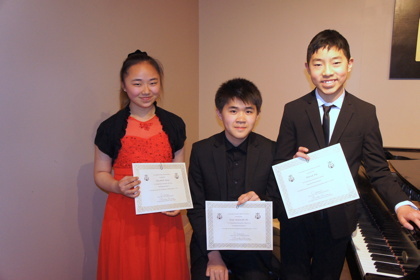 The contestants, ages 7-18, played two contrasting pieces from memory before three prominent adjudicators Dr. Eric Fung, Dr. Martha Marchena and Dr. Ruth Rendleman who selected the winners. Members, teachers and parents were in the enthusiastic audience. 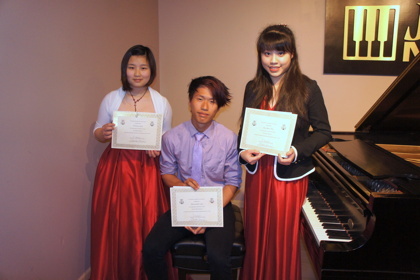 Over the last twenty eight years, more than 300 students have received Steinway Society scholarships. 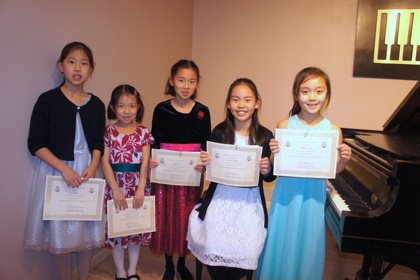 Many of the past winners have gone on to win other state and national prizes and study music in college. Congratulations to the winners on your truly remarkable achievements. Well done !